ID management for business customers is unexpectedly difficult, also in Japan. If large companies, it is a lot to be seen the cases that use the "corporate code" which was given by credit research firms. In other words, they use codes such as "TDB company code" given by " Teikoku Databank, Inc." (TDB) or "TSR company code by "Tokyo Shoko Research" (TSR) , and for foreign companies, "DUNS" issued by "Dun & Bradstreet" (D & B). However, it is the reality that the small and medium-sized enterprises are not able to take advantage enough to commensurate with the operating costs. 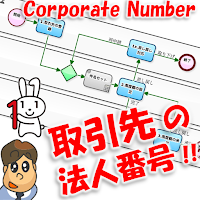 Under such circumstances, in October 2015, "Corporation Number" (13-digit number) will start operation. It is a free service that will be operated by the Japanese government (National Tax Agency), and the government will do the maintenance for the "official name of companies" and "locations of head office". It is also expected that information services, such as "information about the industry classification" and "identification of the taxable person" will be provided by the private sector in the near future. 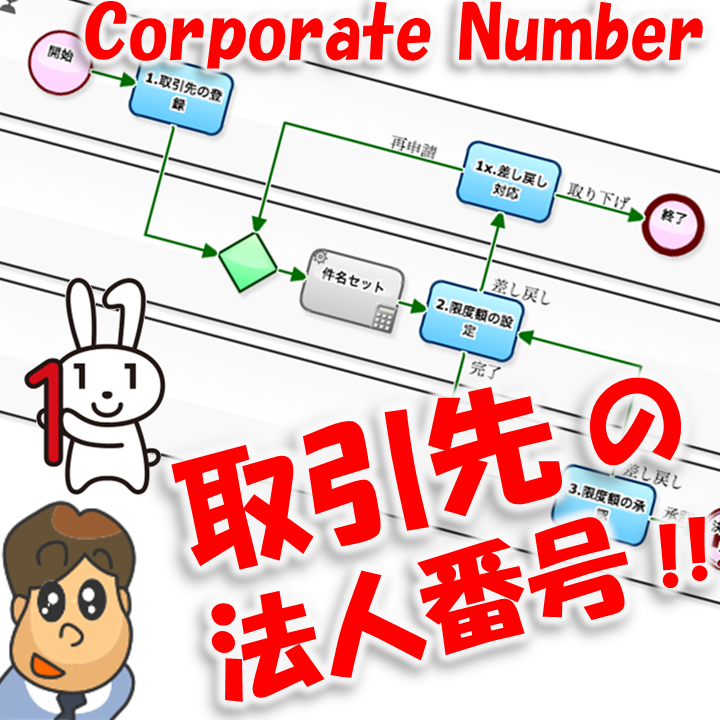 Operating this Workflow, data of "corporate trade name", "credit limit", "determination date" by the key of the "Corporation Number" will be added day to day. And staffs of Sales department will be able to see the "Credit limit of the latest" any time, as long as the viewing authorization has been granted. Or else, it is also assumed the policy such as, "To assign a 13-digit number beginning with 0 as the original of own", "13-digit + URL as the key. 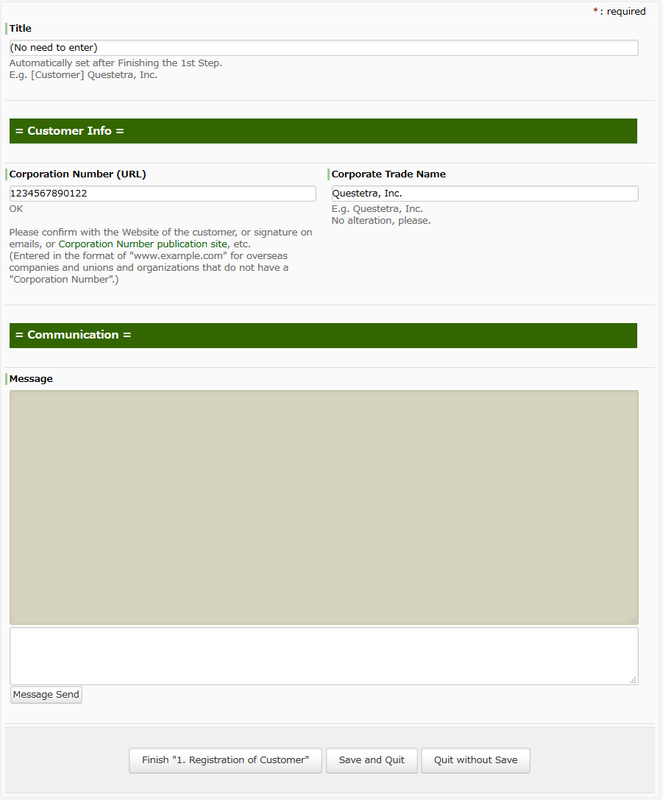 For Organizations that do not have the Number, enter as 9999999999999 # www.example.com". You ought to consider flexibility to suit to your customer list (occurrence rate of exceptions).